"Sewing up the safety net for women and children" seemed like a great name for a public health program intended to connect metro Detroit women with the many resources available to them. But when that program launched in 2008, organizers found that the populations they hoped to serve reacted mostly with puzzlement or suspicion. Dr. Kimberlydawn Wisdom says her clients' questions ranged from "What are we sewing? Is this a quilting club?" to "Are you suggesting we're slipping through the cracks?" Wisdom worked on the 2008 program with the Detroit Regional Infant Mortality Reduction Task Force, and she currently serves as senior vice president of community health and equity and chief wellness and diversity officer for Henry Ford Health System (HFHS). "We thought we were attuned to the needs of the community, but that name did not resonate with the people we wanted to serve," Wisdom says. The dilemma was resolved when community health workers (CHWs) – individuals acting as a liaison between their communities and the healthcare field – went into the field, held focus groups, and talked with the women they were hoping to help. They came up with a more empowering title for a program that is still going strong today: Women-Inspired Neighborhood Network Detroit, or WIN Network: Detroit. That's just one example of how CHWs often play a crucial role in bridging the gap between healthcare providers and the at-risk communities they serve, and advancing health equity in those communities. Those working in the area of health equity know that social determinants such as education, race, and income lead to disparities in health outcomes. Community health workers are the ones who identify those social determinants, working to change the trajectory of disadvantaged people's lives. 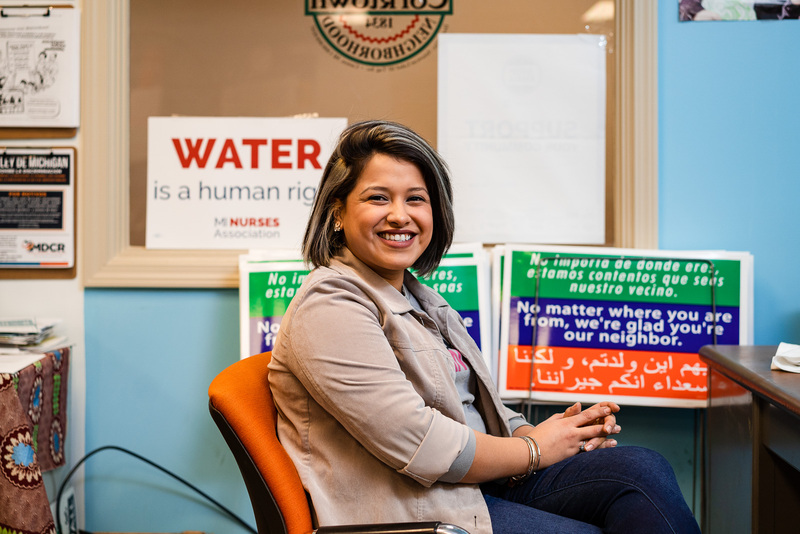 "Community health workers are first-line, trusted members of the community that are a bridge between a community and health systems," says Priscilla Hohmann, program director for the Michigan Community Health Worker Alliance (MiCHWA). 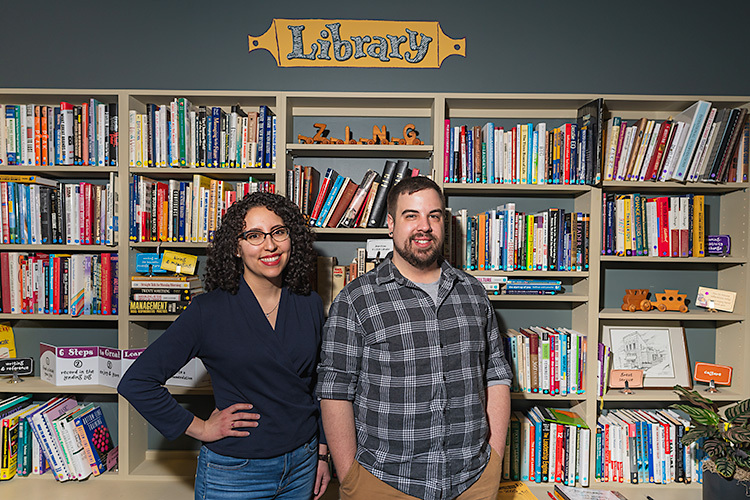 "What they do is unique in that they are able to connect with clients in ways that other healthcare workers cannot, and they're highly culturally competent in the community they serve." A CHW can frame a doctor's instructions in a way that makes more sense to the patient, and can build trust between disadvantaged groups and health systems. Hohmann says that patients from underserved communities historically have a lack of trust in health professionals, and they may be more trusting talking to a CHW who can be that bridge. Rebecca Guzman, one of the founding members of MiCHWA, now works as a community health trainer for the Detroit Health Department. She says a patient who may seem noncompliant to a doctor or healthcare team may just be confused. "The CHW can meet the patient after the appointment and say, 'Explain to me how things are running in your household, because the doctor doesn't understand why your blood sugar is so high,'" Guzman says. "And the CHW might find out the person didn't really understand how to check blood sugar, or they were afraid of needles, or nobody had ever observed them doing it." Celeste Sanchez Lloyd is the program manager for Strong Beginnings - Healthy Start, a maternal and child health program in Kent County. She says clinical staff naturally look at health issues from a clinical perspective, but CHWs are looking at problems through the lens of social determinants of health. Say a mother and her 1-year-old are always in the emergency department, but they're frequently missing doctor appointments. "The problem might be that the child's asthma isn't under control due to poor housing, and while the mother is trying to find another place to live, she is missing those doctor appointments," Sanchez Lloyd says. Sanchez Lloyd adds that it's important to recognize that "racism has a lot to do with injustice in our population." CHWs are chosen for employment based in part on their "lived experience" and being able to not just help clients navigate health care but also advocate for housing, food and nutrition, and transportation. Strong Beginnings has recently begun putting more focus on "trauma-informed care" due to current events. "Our Latino clients are experiencing trauma due to the current political climate, not wanting to leave the house or have people come to their home for a visit," Sanchez Lloyd says. "So we're having these community conversations about how you protect your family if ICE comes to your home or business establishment." CHWs may ask those clients about issues ranging from power of attorney to whether they have passports and birth certificates for their children. Similarly, African-American communities may be stressed by news of shootings and killings of people of color. Sanchez Lloyd says a CHW can understand and relate to that anxiety, and the health conditions it may cause or aggravate. 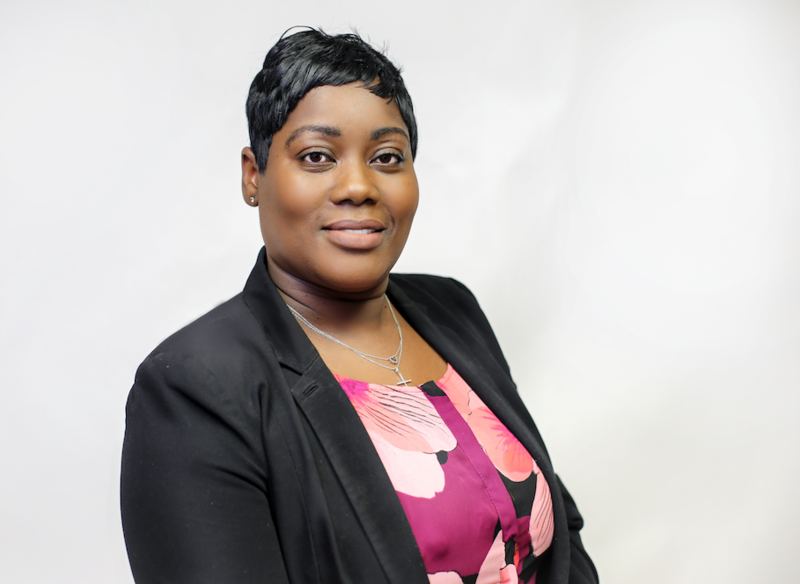 "Community health workers have this ability that allows them to have conversations that are very untraditional but that have a big impact," Sanchez Lloyd says. 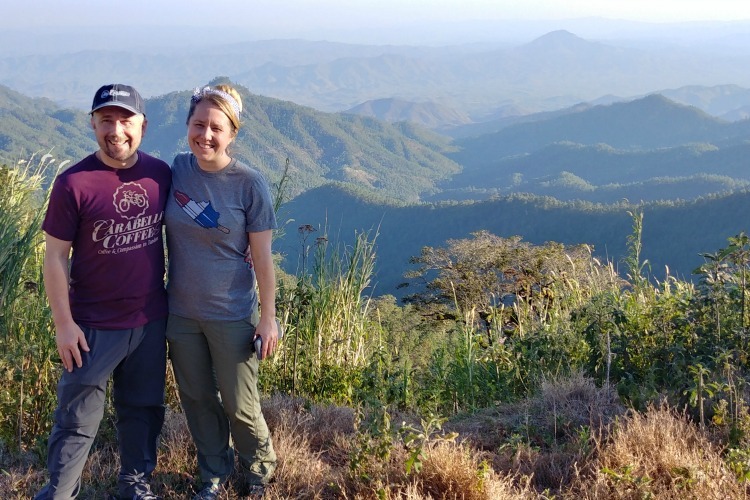 Rural areas pose special challenges for those working in the arena of health equity, and that's why Shannon Lijewski, founder of Everyday Life Consulting, recently became founder and CEO of the Rural Community Health Worker Network. "Rural communities have geographic barriers," Lijewski says. Rural areas generally have no public transit, and healthcare and social work resources are widely dispersed, rather than clustered as they typically are in urban areas. "In urban areas, they may have a homeless shelter that is only open at night and you see people walking on the street during the day," Lijewski says. "But in rural communities, homeless people are not as visible. They may be 100 miles from the nearest shelter with no way to get there, so you see a lot more doubling up or living in places not meant for human habitation." These at-risk people may live in a camper with no heat, running water, or sewer service. In a small town, Lijewski adds, everybody knows about "those families." Social stigma compounds the problem, leading to generation after generation living in poverty, with predictably poor health outcomes. "In northern Michigan, it's amazing that you can see things you typically think of as happening in a third-world country," she says. She notes that some of the people who seem to understand the situation of her rural clients the best are those working in impoverished inner cities. "They really get that the barriers aren't necessarily black and white, or the government against the people," she says. "It comes down to resource navigation and helping individuals build their own toolbox." MiCHWA has recently begun a database of CHWs in the state and is working on formalizing the role of CHWs, complete with core competency training and certification. CHWs were around before there was a certification process, Hohmann says. It's just that they were often somebody's grandmother and didn't have a formal job title. "Community health workers have been doing it worldwide as well," she says. "It's the church lady who goes around and sees how everybody in the neighborhood is doing." Guzman thinks that a registry of CHWs is "powerful and will assist CHWs and employers and other stakeholders." She supports training and certification for CHWs but adds that she'd hate to see amateur CHWs, the concerned grandmas and nosy neighbors of the world, disappear. "One of my personal concerns is that we make sure to not over-formalize the process and then, by the nature of that, create a place where 'natural' CHWs are not at the table," she says. "This profession is in existence because of them, and I want to make sure there's a place for people who want to continue to do this work and not get paid." Certifying CHWs is one step toward professionalizing a role that, today, is often temporary and grant-funded. "We're mostly trying to establish sustainable funding for CHWs, because when their contract ends, their job ends," Hohmann says. "It's ridiculous, because they are so effective with clients. They're out working in the field for a year or two, seeing a lot of improvements in health outcomes, and then they're out of a job." Wisdom has taken some steps toward helping CHWs with that career instability by creating a "hub" for CHWs at HFHS. She says that after three or four years on the job, a CHW is very knowledgeable about available resources, and it's "tragic to have all of that skill and experience and not have them be able to exercise that in an employment capacity." Wisdom says she'd love to see the hub idea at HFHS grow into a regional hub for CHWs. Eventually, she hopes that a hub won't be necessary because CHWs will be recognized as an asset and integrated into healthcare systems and teams across the state. "We don't need a hub so much as we need to make it part of the delivery model and standards of care," she says.